Dove has launched a dramatically shot film of 6 Nations stars as part of a 'scrum together' campaign highlighting its rugby sponsorship. 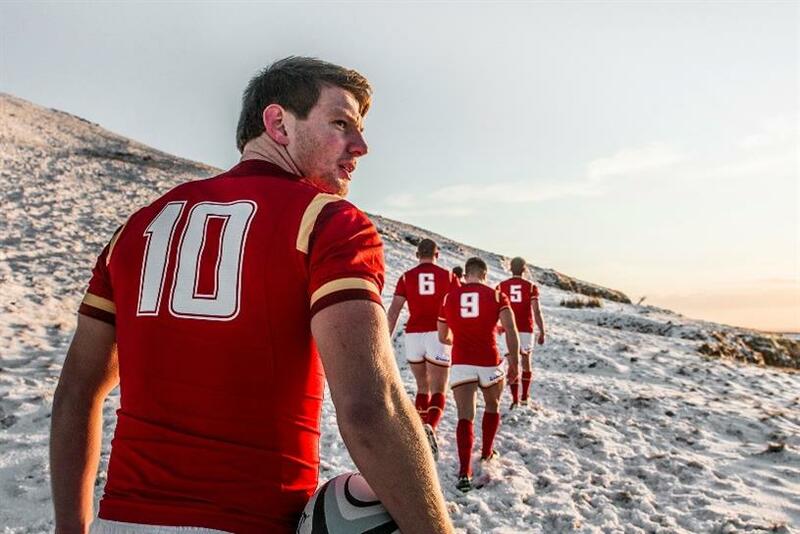 England’s Anthony Watson, Connor Murray of Ireland, Welsh star Dan Biggar and Scotland’s scrum-half Greig Laidlaw are shown in dramatic settings in the home countries ranging from the snowy Brecon Beacons to the North Berwick coastline. The creative, set to a Hollywood-trailer style voiceover, aims to show that with the support of team mates players become stronger. The stance is in line with the Unilever-owned skincare brand’s ‘care makes a man stronger’ messaging. Nation-specific films are also being released as Unilever renews its sponsorship of the English, Irish, Scottish and Welsh rugby teams.